Each year highways see an increase in cars and drivers. The U. S. Department of Transportation reports an increasing amount of road users, and as a result of increased drivers, comes an increase of yearly accidents reported. Many Americans today use car transportation as their main means for transportation. Unfortunately this puts many drivers at risk for an auto accident each day, including you and your loved ones. In the event of an accident do you know the warning signs of whiplash injuries and when to seek professional chiropractic care? (Or other medical treatment if you feel a chiropractor isn’t right for you). Whiplash is a soft-tissue injury from a muscle or ligament strain within the neck muscles. 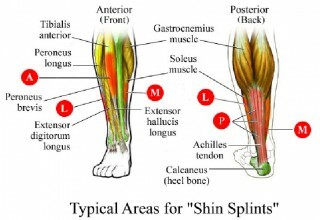 This injury can be very debilitating and painful. This type of injury is common in the smallest of accidents, typically small fender-benders. A sudden change as little as 2.5 mph can cause the neck to jerk in response to the impact. 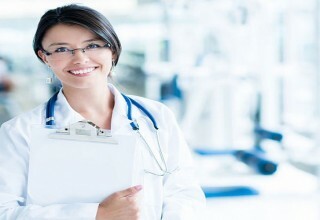 Auto injury chiropractors suggest that accident victims seek help immediately following an accident. 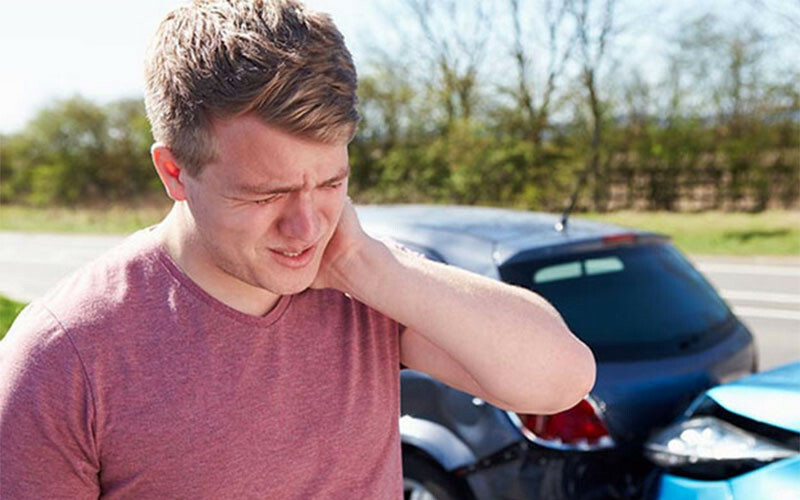 Whiplash is a time sensitive issue because long term pain or issues may develop if you whiplash doctor is not involved from the onset of the auto injury. Patients that leave these injuries untreated experience unnecessary neck pain as this injury can be treated faster with help from a professional; you don’t have to be in pain, there is a solution. Car drivers experiencing whiplash from an auto injury is more common than many people think. According to studies in clinical research, as many as 83% of auto accident victims experience whiplash or neck pains that need to be treated by a medical professional. 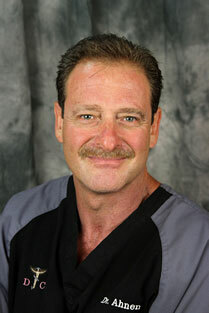 Dr. Ahnen, Auto Injury Chiropractor, treats many whiplash patients each month. “At Ahnen Chiropractic we begin with a thorough examination of the injuries. Once your auto accident injuries have been examined, we will have a recommended treatment plan using chiropractic techniques or a physiotherapy program to target the pain and treat the injuries”, says Dr. Ahnen. If you are experiencing pain or symptoms that relate those injuries listed above, contact an auto injury chiropractor to have the damages assessed and provide a plan for treatment. Dr. Ahnen, of Ahnen Chiropractic in Mesa Arizona, specializes in chiropractic, including auto injury, and wellness care.